No bustling about and busy pages bumping by in the halls at the capital building. 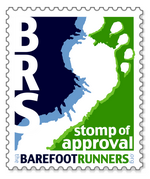 It was rather disappointing although i suspect the quiet was due to thanksgiving coming ip. The lack of crowd was nice with the boys and the building itself is fascinating. I have lived here over four years and drive by the capital weekly and this is the first day I went in. 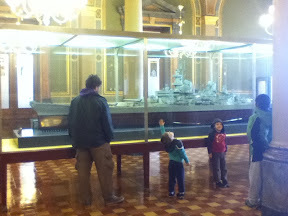 A massive model of the USS Iowa was popular with all of the spawn. As you can see from Little Archimedes posture that much fidgeting and squirming and "I want to do it myself"s were exclaimed. 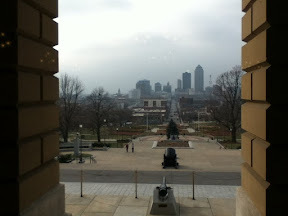 It was toasty warm inside and the view was spectacular. It made the overcast cold dreary day seem not so bad. 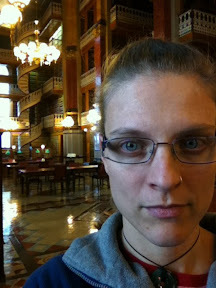 I could have hung out in the Law Library all day. Not however to read the books as the library is more for architectural and historical beauty these days. The balconies were closed off and there wasn't a soul around. We had the place to ourselves while those researching were probably on their iPad somewhere. We also visited the state library across the street and it was the same relic that this one has become. Only in the last 20 years has the Internet been a driving force and the libraries have struggled to keep up. The librarian at the state library said that a year ago they closed down the medical library and even threw some books away. WiFi, interesting looking magazines, comfy furniture, and a lovely atmosphere were inviting all the same and no one for my loud spawn who are still learning self control of their volumes to piss off. Samson saw a mom and her kids getting out of their minivan and head to the capital and mentioned how they were homeschool kids being drug through the capital too.....pashaw boy. You loved it.